Masterton’s CBD will now have free wi-fi. Starting today, free wi-fi will be available to the public along Queen St in Masterton. The coverage will run along the public areas on Queen St, from the library down to Countdown, and is available from 6.30am to 9.30pm daily. The service allows 250MB of data per device daily. All wi-fi network support is available at the Masterton library. Mayor Lyn Patterson announced the launch of the free network to a group of about 90 people at a Future of Masterton’s CBD workshop last night at Aratoi. “As a council we show a commitment to the future of our city,” she said. The council was pleased to provide a service that was supporting the development of the CBD and the future of the town centre. 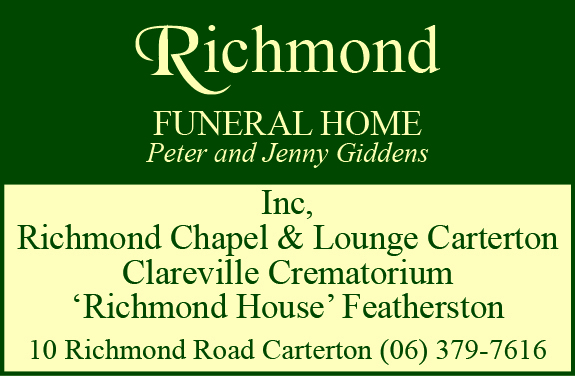 Masterton District Council chief executive Pim Borren said the service was a welcome addition to the town. 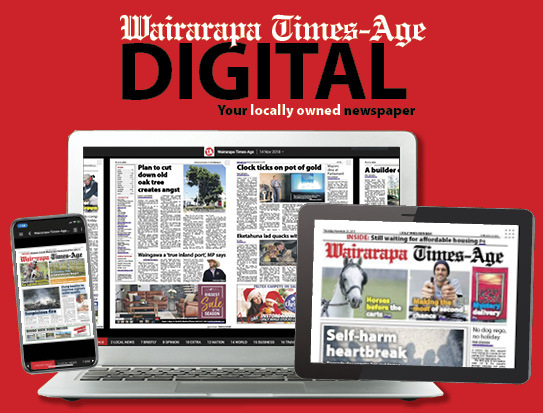 “Our free wi-fi at the library has proved extremely popular and there is undoubtedly a strong demand for this service to be available throughout the CBD,” he said. 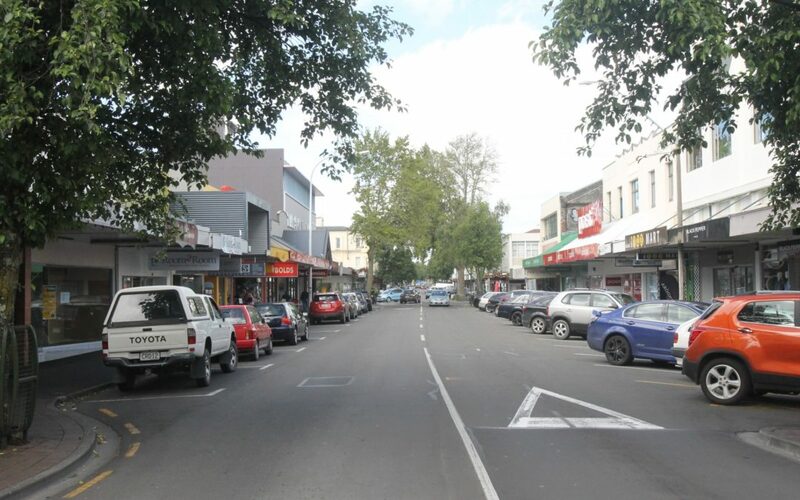 Masterton is following the lead of many other city and town centres across the country that offer the free network to residents and visitors.